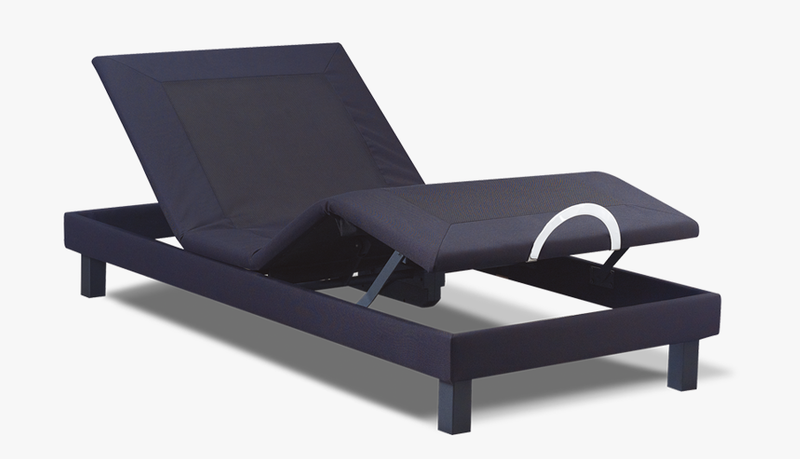 All systems developed for the Smartrest mechanisms are intended to ensure maximum sleeping comfort and protection of human health. 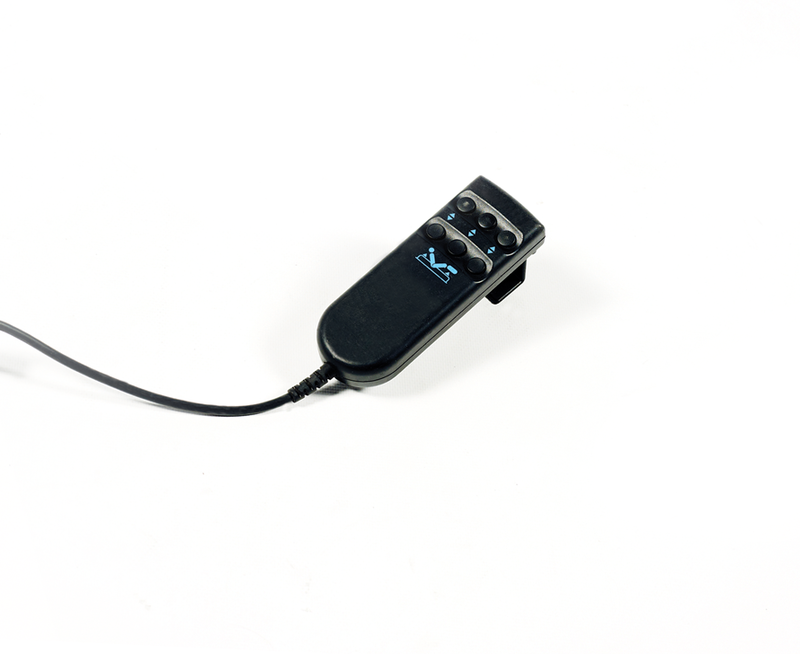 Therefore, the mechanism designs prepared with the helix metal systems we use in the mechanisms and have developed using advanced technologies have an ergonomic structure for the human body. 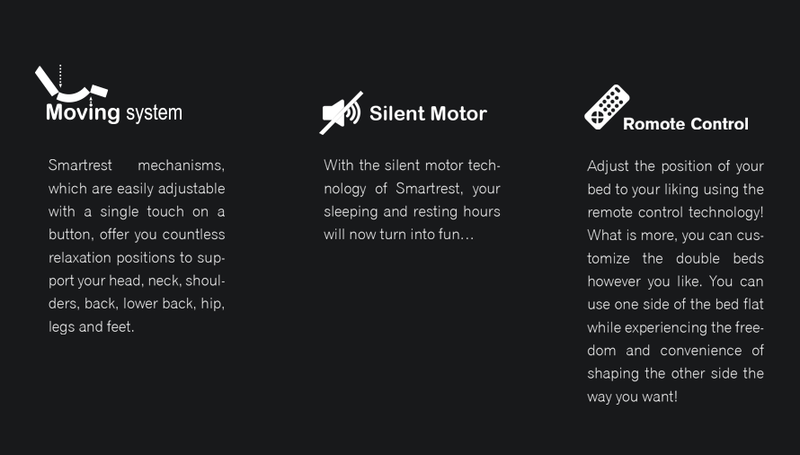 Smartrest mechanisms, which are easily adjustable with a single touch on a button, offer you countless relaxation positions to support your head, neck, shoulders, back, lower back, hip, legs and feet.